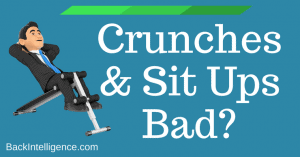 Are Crunches & Sit Ups Bad For Your Back? You may have heard that you need to train your abs and core muscles. It’s true… But the question is are crunches and sit ups bad for your back? 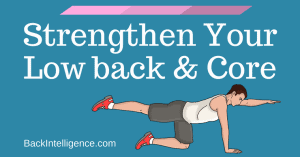 [Read more…] about Are Crunches & Sit Ups Bad For Your Back? If you suffer from lower back pain, you’re not alone – nearly 80% of adults experience low-back pain at some point in their lives.